Set up Your Profile. Login and complete your profile and personalise your details: Personal Info, Change Password, Subscribed To, Email Signature, Bulk Allocate, Cleanup Projects, Happy Birthday Email Subscription. 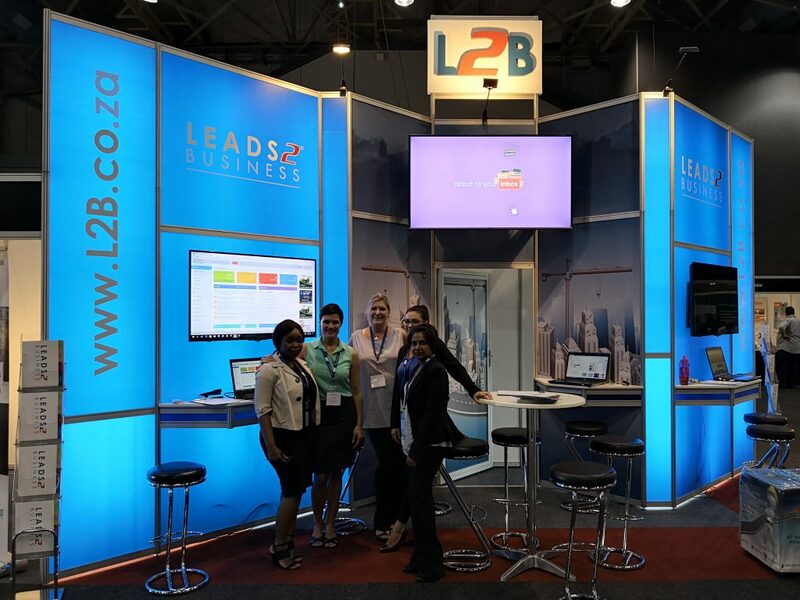 Leads 2 Business exhibited at the KZN Construction Expo held at the Durban Exhibition Centre over the last couple of days. It was a great opportunity to meet and interact with a variety of industry related companies. The KZN Construction Expo is the only multi-disciplinary show for Kwazulu-Natal’s built environment focusing on buyer and seller engagements through free-to-attend content and face-to-face interactions under one roof. With thousands of attendees ranging from small contractors through to architects, quantity surveyors, property developers, government and industry associations this is an unprecedented opportunity to access KZN’s building and construction value chain from project owner to contractor in a unique setting allowing for prestigious visibility, interactive networking and on-site demonstrations. Recent developments in Kwazulu-Natal include R576 million being set aside by the eThekwini Municipality for infrastructure repair. KZN’s construction sector currently contributes 4.5% to the provincial GDP on an annual basis and the province has allocated a budget of R350 million to award tenders for maintenance, storm damage, school fencing programme, water and sanitation, repairs and renovations to emerging contractors. 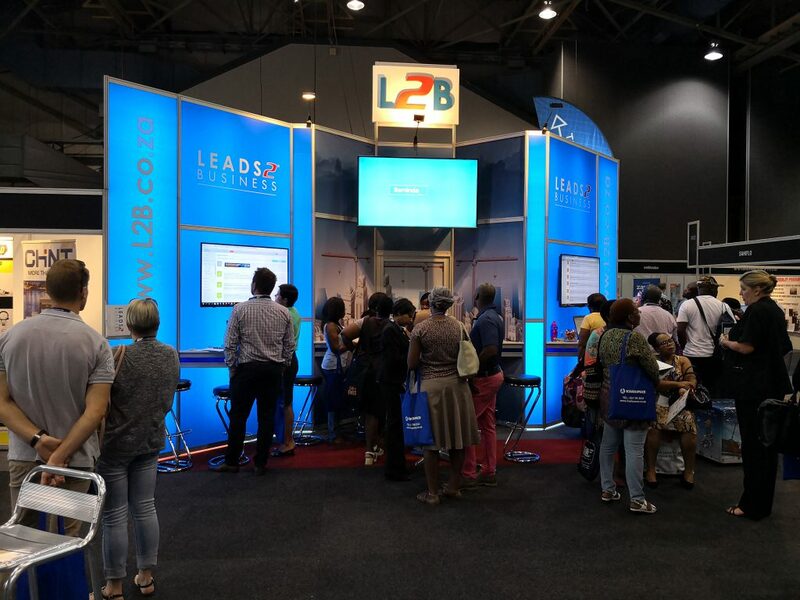 The last thing you want is for your inbox on the Leads 2 Business system to be overloaded and inundated with e-mails, so to make your life easier, be organised. We tend to leave things to pile up, and emails flow in faster than they can be sorted out, this could often lead to missing important e-mails….. That is why Leads 2 Business gives you options – To simplify and focus your leads. It will only take a few seconds every now and then, to just systematically arrange your emails into the correct folders provided. RFQ notices – Once the buyer has made changes to a RFQ that was previously sent to you, you are automatically notified via email which you will receive in the RFQ Notices received. RFQ Notices – E-mails or amendments made to RFQ’s that you have sent as a buyer to the vendors. 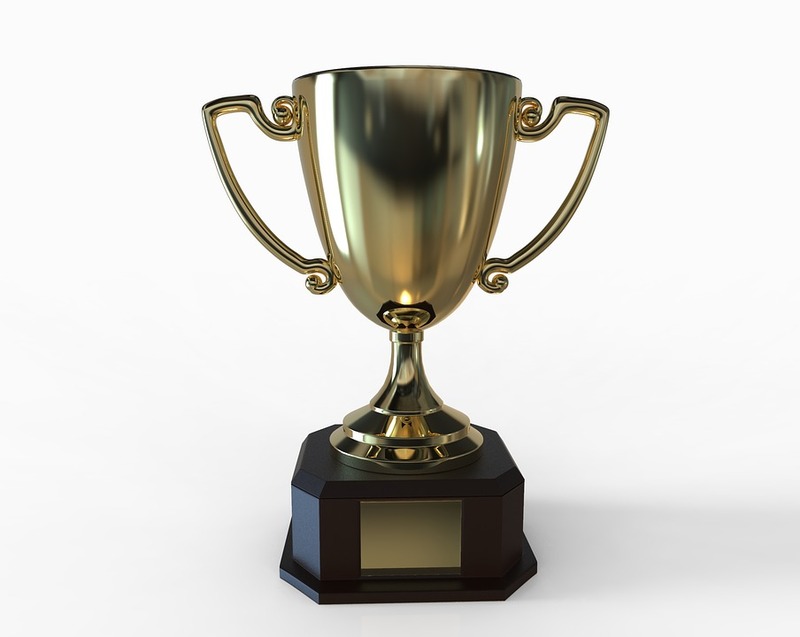 A list of your monitors are displayed here and in order to send them an e-mail, just click on the preferred monitor. 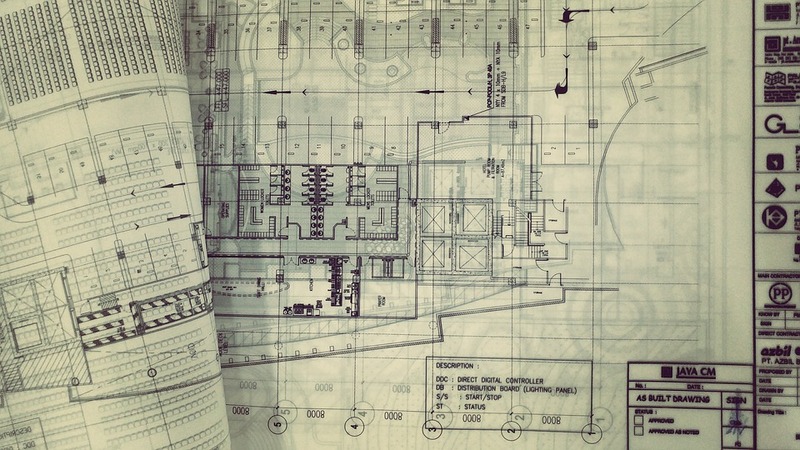 Private Projects consists of predominantly large privately funded projects which follow the progress from the procedural stage right through to the completion stage. Our private projects subscribers receive a private project advisory (PPA) whereby they can also monitor the projects of interest in order to receive any notes and updates made to the specific project. 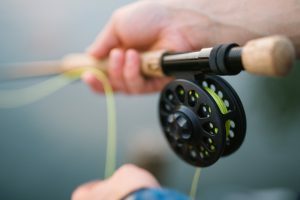 Leads 2 Business gives you the option to “Clean up your Projects”, so again, you can be a bit more organised and not have projects floating around that you might not need at that stage. 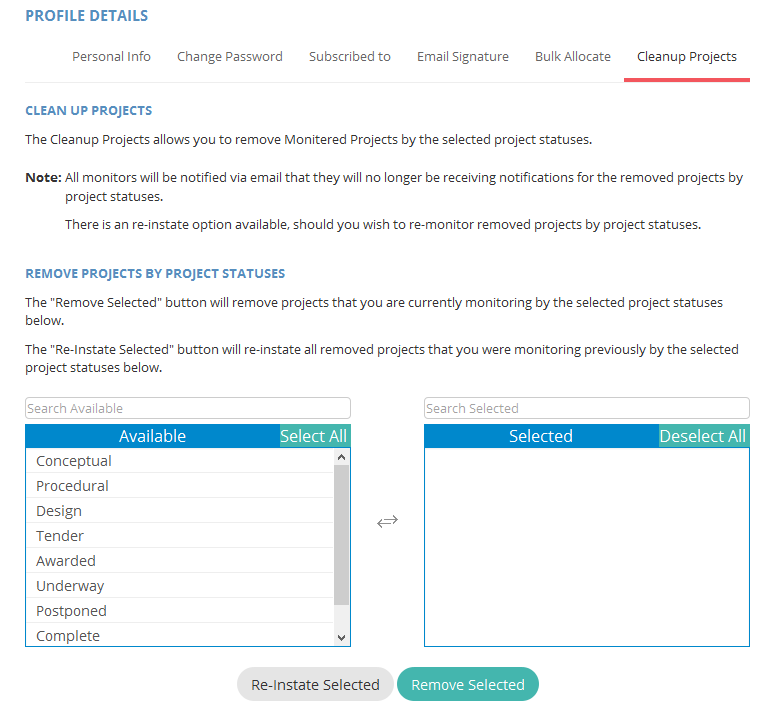 Basically this function allows you to remove monitored projects at any stage and if, some time in the future you needed any of them again, there is another option to reinstate them. Select which of the project statuses you want removed, click on “Remove Selected”. If you want to reinstate them, select your choice and click on “Re-Instate Selected”. As easy as that…another great way of getting yourself organised. Getting organised is a daily struggle. In my humble opinion, it will be easier to get into a daily routine of clearing and organising your inbox 🙂 So…what are you waiting for?